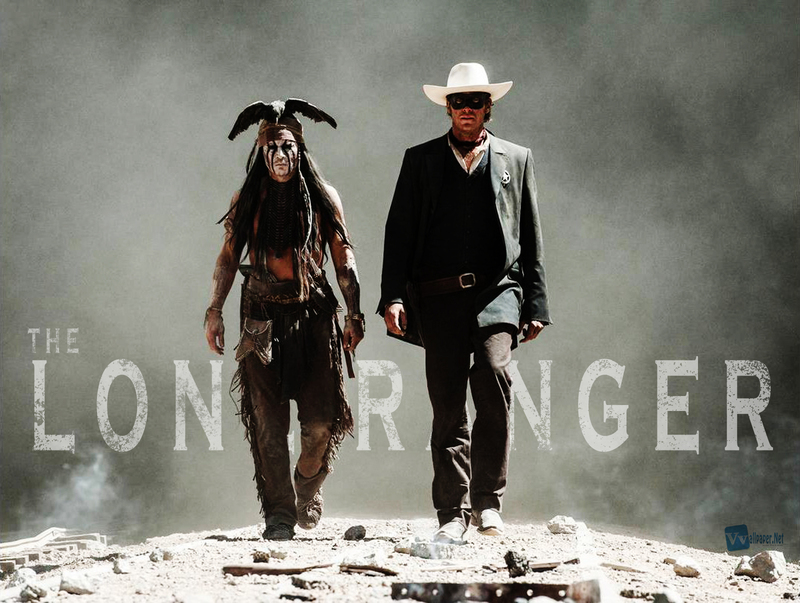 The Lone Ranger mix starts today! I’ll be mixing this one all in-the-box using an Pro Tools HDX3 rig. Next Post Twelve Years A Slave mix starts today!